Prepare for your next Camping Trip... - AM/PM Insurance Agency, Inc.
Summer break is upon us and now seems as good a time as any to start planning your next outdoor adventure with the family. Some fresh air and time away from your screens could be just what the family needs to get some bonding time in. Here's a simple check list to follow to make this trip as easy as possible. Plenty of water for drinking, cooking and cleaning. We like to recycle jugs and fill them with tap water for cleaning + washing hands on site. Cooler filled with food, snacks, and drinks. Here are two yummy meal ideas for a night under the stars: chicken and veggies + pineapple upside down cake. Camping should be less about electronics and more about spending time with your loved ones. 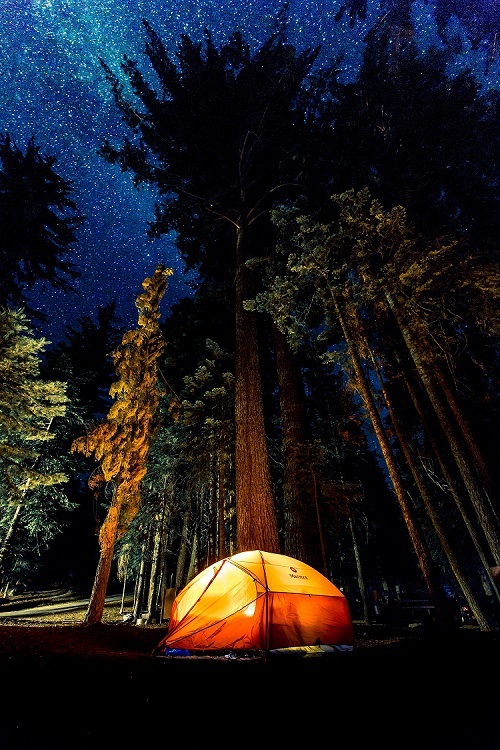 Check out this link for some cool places to camp for free. We hope this was helpful and you have a great time connecting with nature. Make sure your vehicle is insured properly before you hit the road. Call us at AM/PM Insurance Agency, Inc for a free quote (323)277-2850.